Alex Salmond has assured parliament that action has been taken to try and keep the peace at Scotland’s newest prison. The first minister said the Scottish Prison Service (SPS) had taken steps to bring order to HMP Grampian in Peterhead following a 14 hour standoff involving 39 prisoners earlier this week. The SNP leader spoke out after Liberal Democrat justice spokeswoman Alison McInnes raised the issue at Holyrood yesterday. Mr Salmond said SPS had taken appropriate measures to deal with the situation and had relocated the ringleaders to other jails. “It is not unknown for new prisons to have this sort of incident happen, it has happened a number of times in the past,” he added. “That does not make it acceptable, it does not make it permissible but action has been taken to make sure the newest prison in Scotland shall perform efficiently and properly. Speaking after the exchange, Mrs McInnes claimed the fact that three incidents had occurred at the new prison since it opened in March suggested “it is more than just teething problems”. 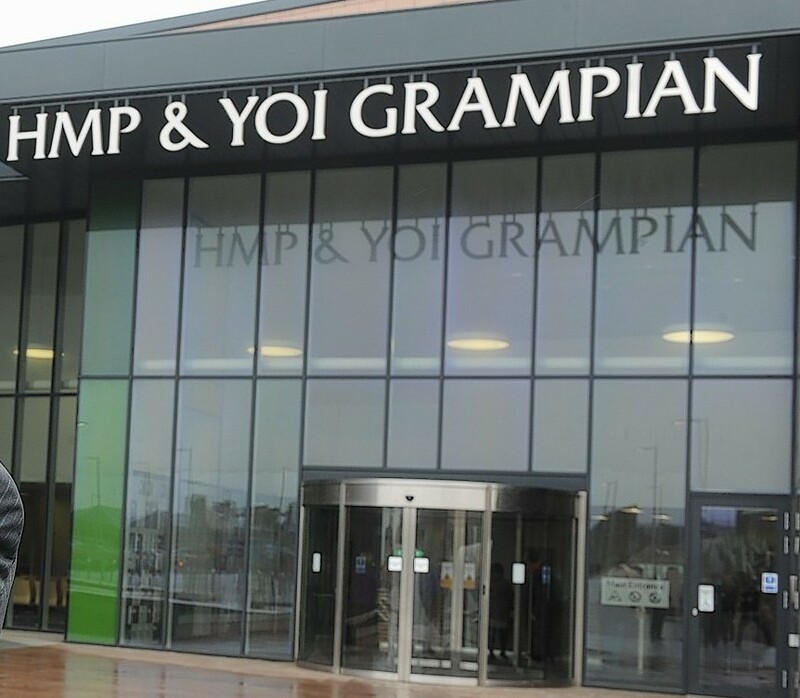 “While this new facility is a great improvement upon the old north-east prisons, HMP and YOI Grampian nonetheless faces significant challenges. “It has a greater mix of inmates than its predecessors and has recruited a significant number of new staff, reportedly around 100.